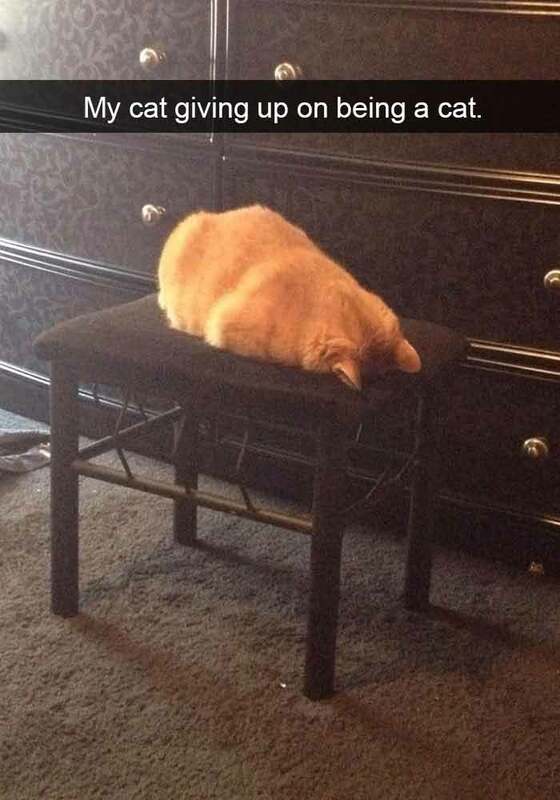 If you don’t already know about Snapchat it is a mobile app used to share your photos, text and videos. 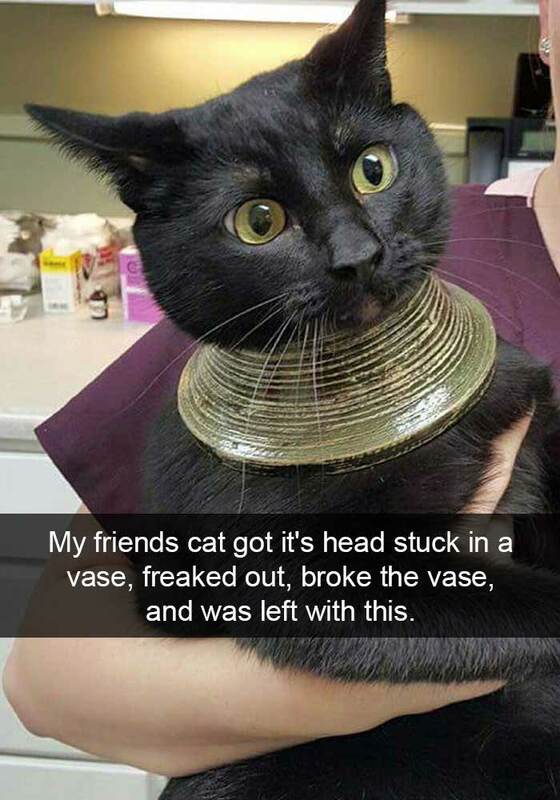 It has become hugely popular in a very short space of time so it’s no wonder that our cats are getting in on the act too! 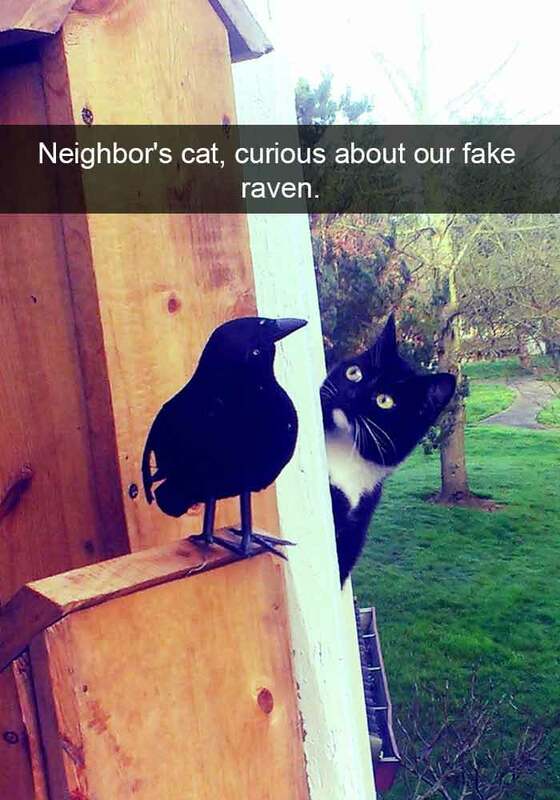 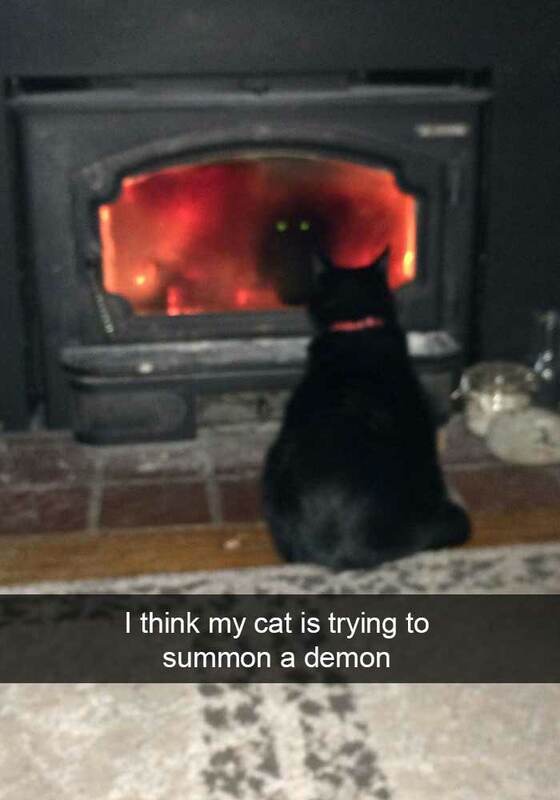 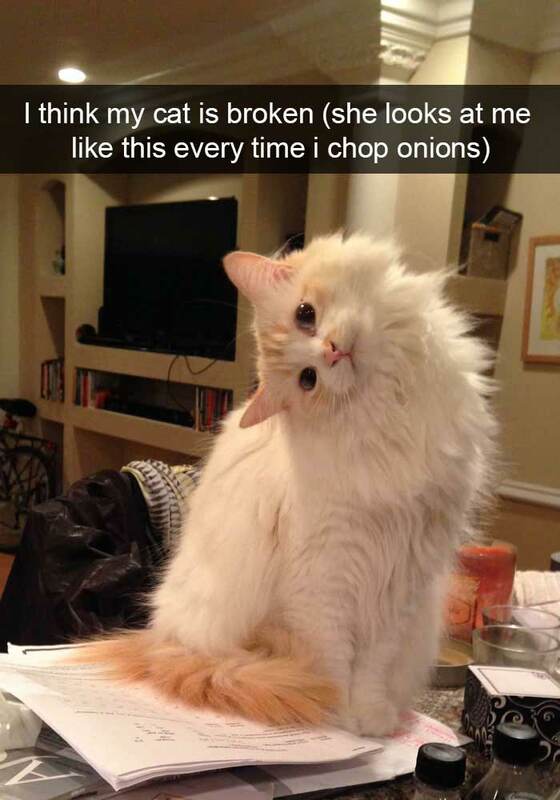 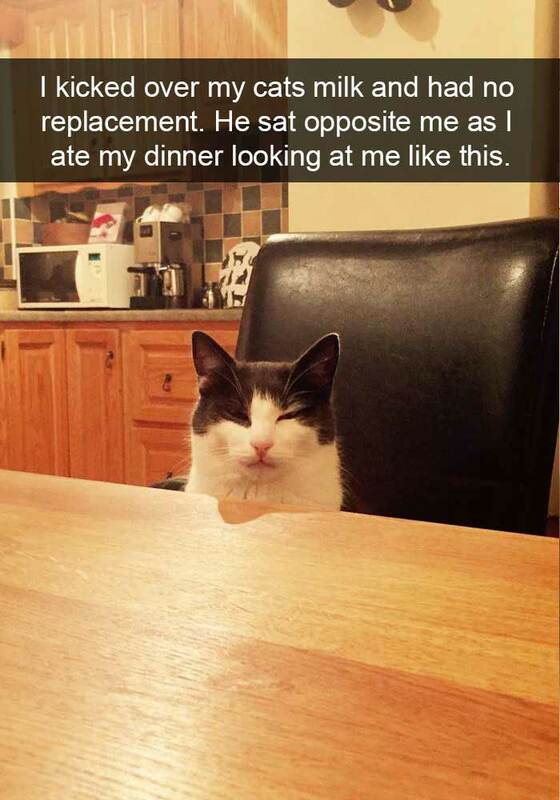 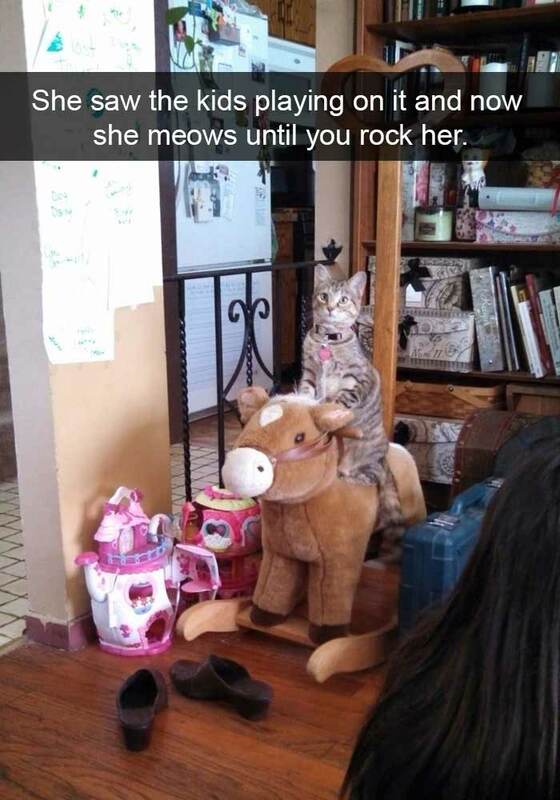 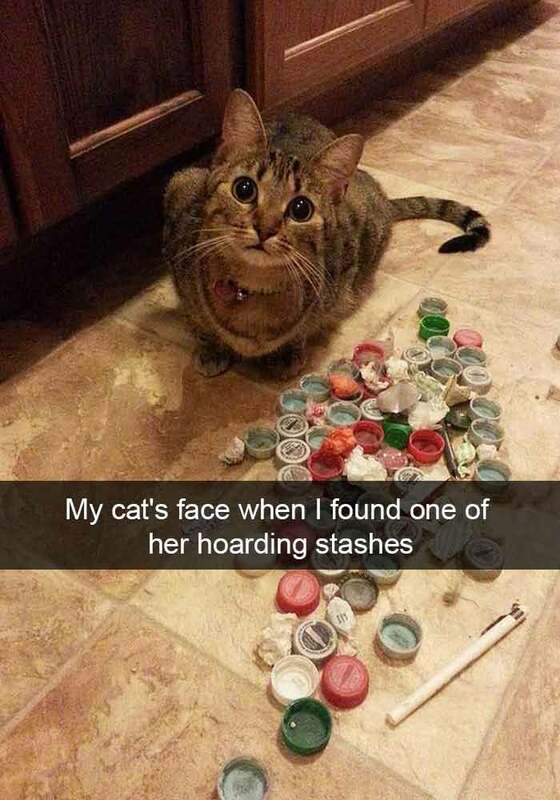 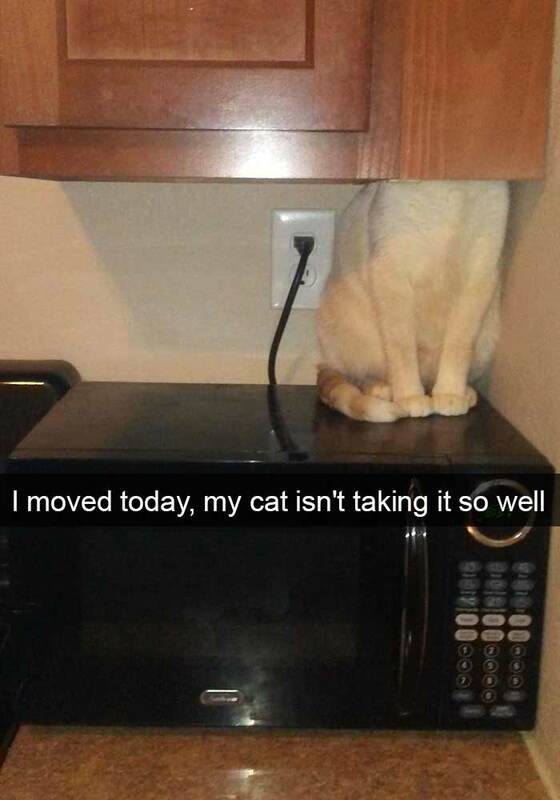 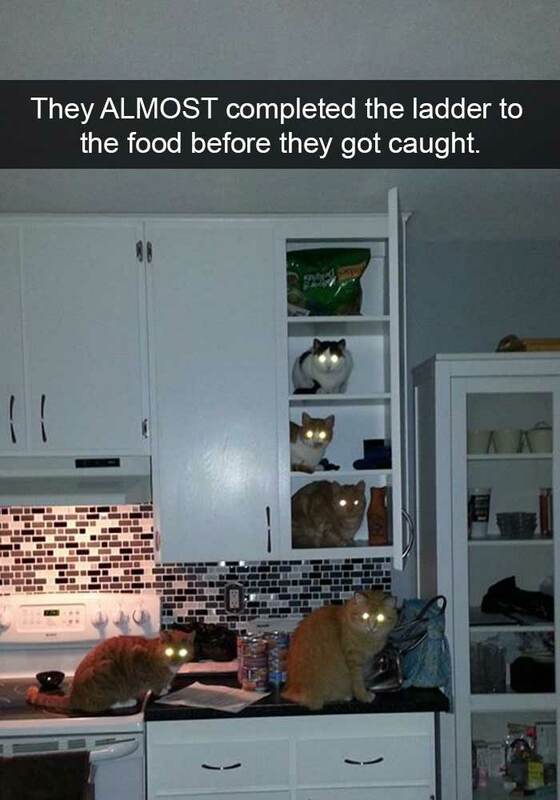 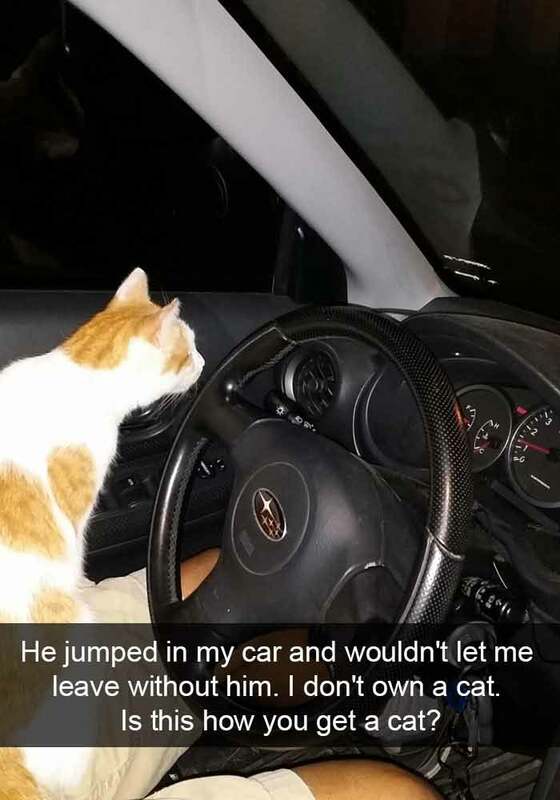 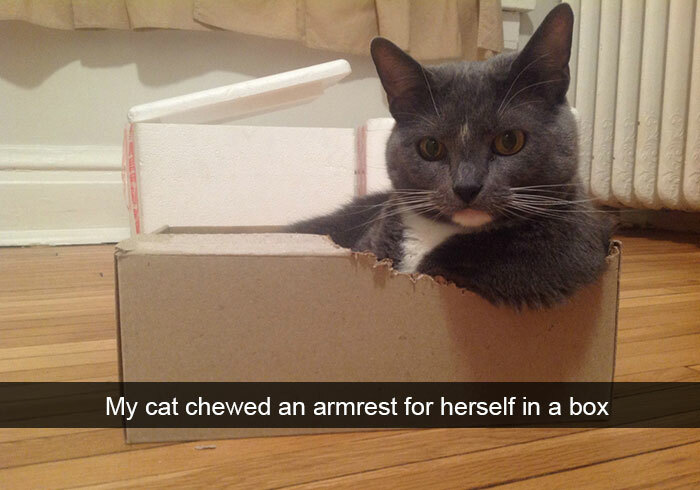 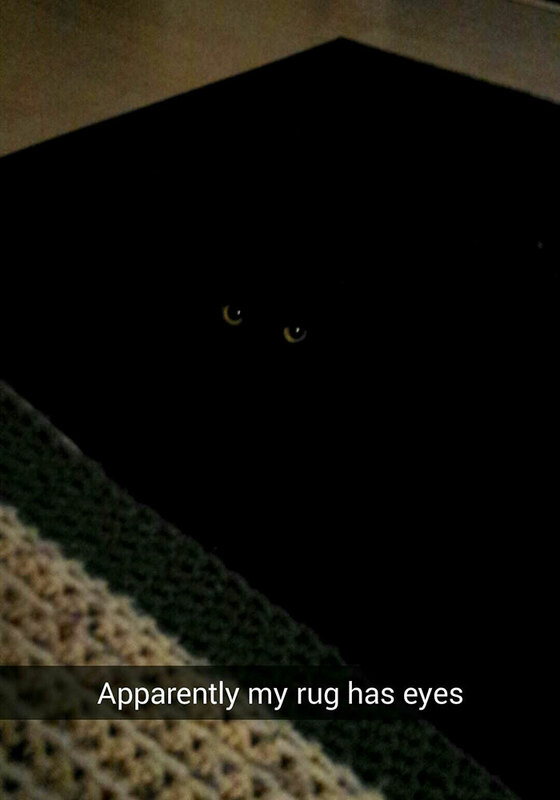 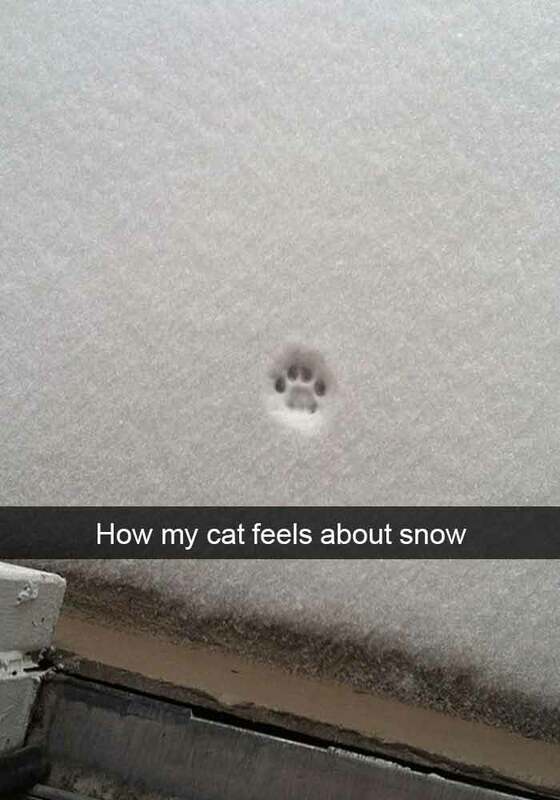 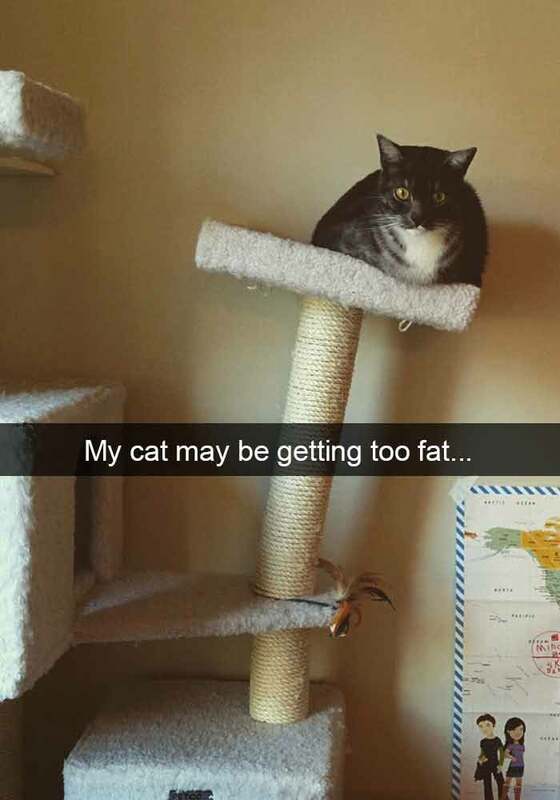 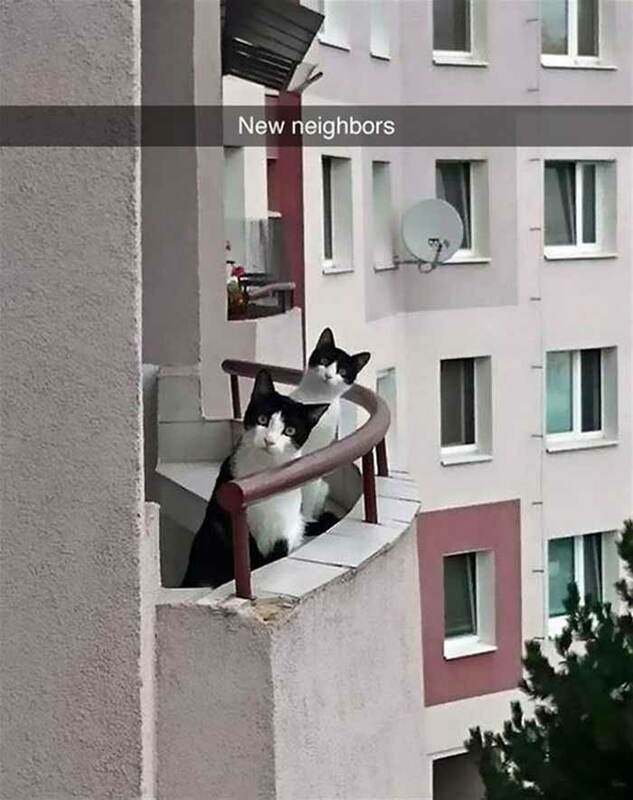 So sit back and enjoy these 16 hilarious cat Snapchats that will really make your day and let us know which one tickles your funny bone!